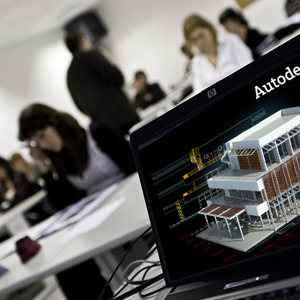 Want to adopt BIM technology but don't know where to start? You can now get access to a wide collection of the most essential Autodesk software and services in one package - simply, conveniently, and at an attractive price. Engineering Solutions Division in PT. Cipta Satria Informatika has the ability to support the customers for CAD systems assessment based on customers’ engineering workflow, conclude a solution proposal, show the customers how the proposed solution will work through a POC (Proof of Concept), and wrap the solution into the most reasonable budget for customer to approve. Our services is responsible for the overall design, implementation, operation, and support of IT systems infrastructure for our customers. 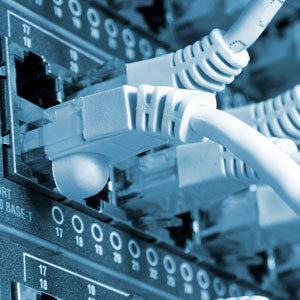 Leveraging a broad spectrum of both experience and expertise, IT Infrastructure Services will help customer to established and maintain their IT infrastructure supporting their business. What is AU? Long story. Here’s the short version. What is Autodesk Partner Tiers? Our long and extensive experiences supporting our customers in IT Infrastructure and CAD application systems have develop our engineers to become consultant for their wide knowledge in practical & business issues as well as technology update in most of IT area of expertise. We provide customers with an implementation methodology. Customers can either tailor their implementation with a customized deployment plan based on their processes or leave the planning to us entirely, which will focus on specific processes and applications, and take an iterative, modular approach to driving IT transformation across the business. 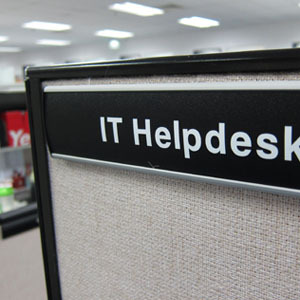 Our Help Desk service provides resources for IT users to contact when they are having problems with their IT services. Help Desks institute a multi-tiered trouble shooting approach by having personnel with extensive technical knowledge available.